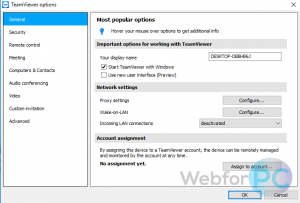 Developed By TeamViewer GmBH (Version 13.0.6447) – 16th of January, 2018. (100% Clean – Tested). 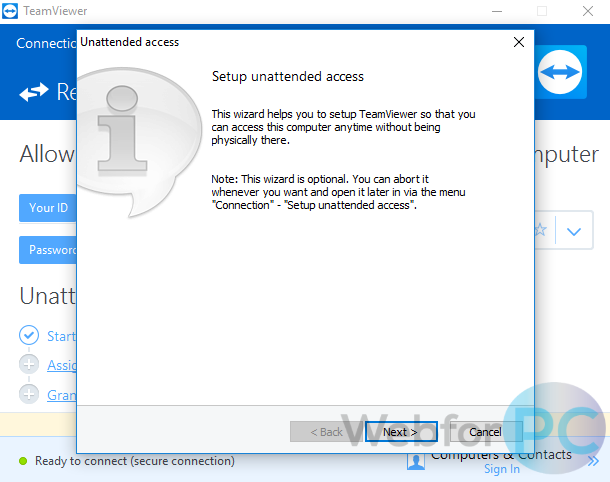 TeamViewer version 13.0.647 (setup for Windows PC, 32-Bit, and 64-Bit) is a top of the line and a versatile remote desktop access client which initiates online meetings and support sessions with a brand new cutting-edge technology. Editor’s Note: It can’t be called a bad move at all if out of curiosity user seeks to get acquainted with the lineaments of such breaking-ground software before diving into it. Have a glimpse of the features that include a solid remote desktop connection, safer file transfer between the machines, an intuitive interface, touch-bar supports for Mac devices, a friendly application for iOs, Linux, Android phones and tablets.
. Genre: Remote Desktop Client.
. OS Support: Windows 10/8/7/XP.
. License: Free For Personal Usage.
. Setup Size: 18.42 MBs. 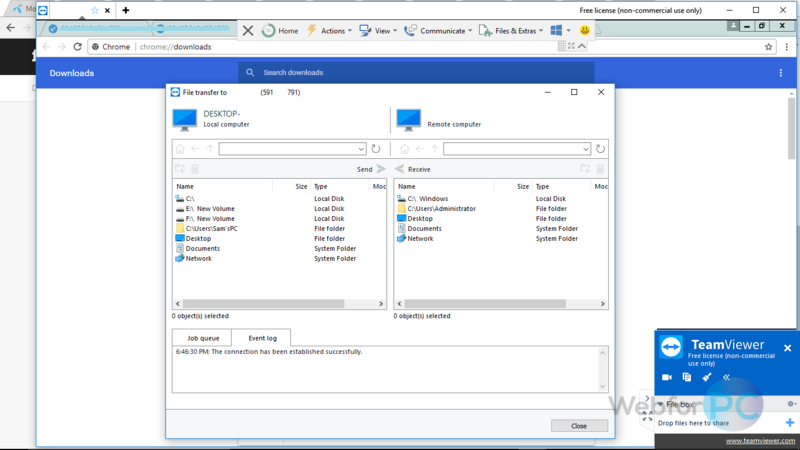 The latest TeamViewer is equipped with plethora of exceptional features, like a remote access to the document on the PC in a faraway location in a more stable way, without any physical interaction and addition to this is the ability to remotely control a PC without laying a finger on the PC (but the two computers must have it installed on them). In this busy era, the possibility to forget your PC somewhere is very high while you urgently need it in another place, whether in the office or home, this software is made to put user’s mind at rest. It’s indeed a dandy experience to tap into the office computer in case of a critical document that needs to be sent to a client or customer for verification. 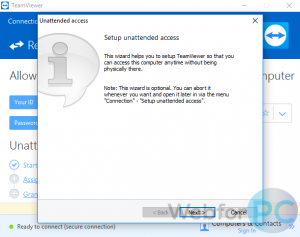 For a user to connect to another PC remotely, all they have to do is punch in the PC’s ID into TeamViewer, and the connection will be established straight off. The computer guru in the family or company can now go for a holiday and at the same time attends to any technical issues on any of the PC at home or in the company as if they are right there at the front of the computer. With Bluetooth and USB cords, the groggy and quiescent era of Infra-red had passed and this handy dandy software “The TeamViewer” is indeed an ameliorated medium to transfer file between the remote device and the host in New York minute. 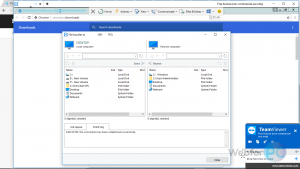 Stay behind any NAT Proxy and firewall with this fantastic application, which doesn’t require any unnecessary ludicrous installation procedure to share desktop, transfer files and remove device control. What’s Complimentary With The Latest Release? Completely Free For Personal Usage. This is a very slap-up update as it offers all its handy functions entirely for free (both for personal and non-commercial use) but the gap in the line is that business users will have to purchase the license which indeed worth it. The newer release brings maximum compatibility for advanced and the older operating systems with management level improvements. For a company that centers on supporting end users, a dedicated member of staff can now be crowned as the master of a particular technical issue. Well! 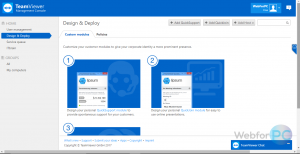 The program is so intelligently designed to meet the demands of the modern IT needs, and in the case where customers or clients seek further help on the situation in the future, the issue can easily be directed straight to its master. Very harmonious and can tango with both Linux Operating System and Mac OS with no limitations, Windows Phones, iOS, Blackberry and Android mobile devices are not an exception on the dance floor when it comes to remote control and sharing of files. Time is fast, and it is damn adamantine to earn a dime, avoid spending money and your limited time on a trip for a meeting or any form of presentation. Start and hold a meeting with co-workers, staffs or team with this handy application without any of the meeters having to leave their personal office or home. Windows 7, 8, 10, XP and Vista also cruises with the wave of the application, and indeed, life is more productive and smoother with TeamViewer! Sharing of files between two devices can be a thwarting task, but with the help of this latest version, it’s as cushy as taping a button on the screen of a device. With a flash speed, share a bulk of files in a twinkle of an eye. Presentation of proposals, products, services, and solutions is more accessible with the help of this efficacious software. Right there in user’s room, office or a park, they can present anything digitally presentable by sharing the desktop with their partners. Share the groovy moment with friends and family as it is happening and the user can hold a successful conference without gathering the attendees in a room. 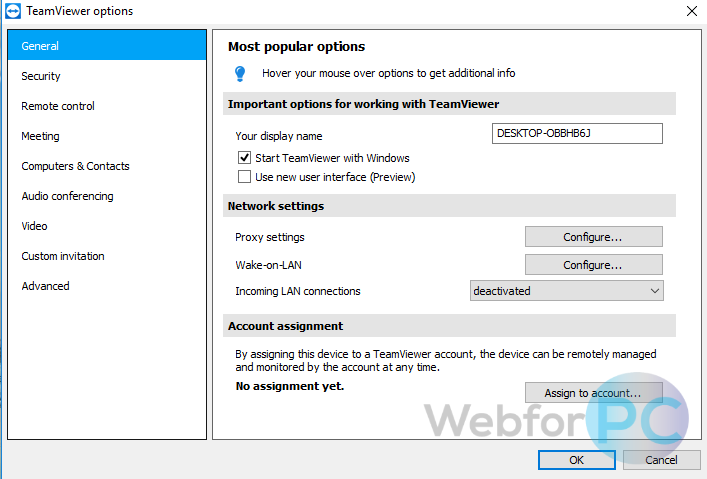 One of the vexatious parts of using remote control application is going pass firewalls, blocked the port and NAT Proxy, but all these creepy limitations all ends with TeamViewer. Without bothering the user, it finds a route to the partner’s Personal Computer. Many of Remote Control Software has creepy installations procedure while this one chose to make life easier for users as it works impeccably nifty without installation, run it on the two parties and connect with few tapping of buttons. 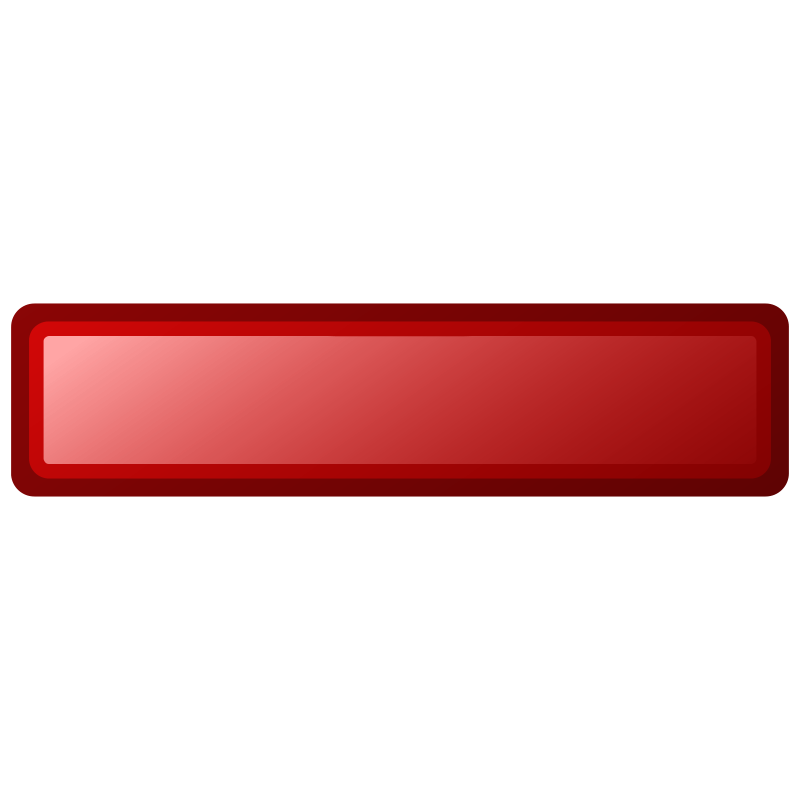 Talking about the high-level security of a Remote Control App, TeamViewer 13.0.6447 is a premium player in the game because it shields data channels entirely with a stream cipher called Rivest Cipher 4 (RC4). The offline setup installer for TeamViewer 13.0.6447 is provided here which is suitable for both 32 and 64-Bit system architectures.